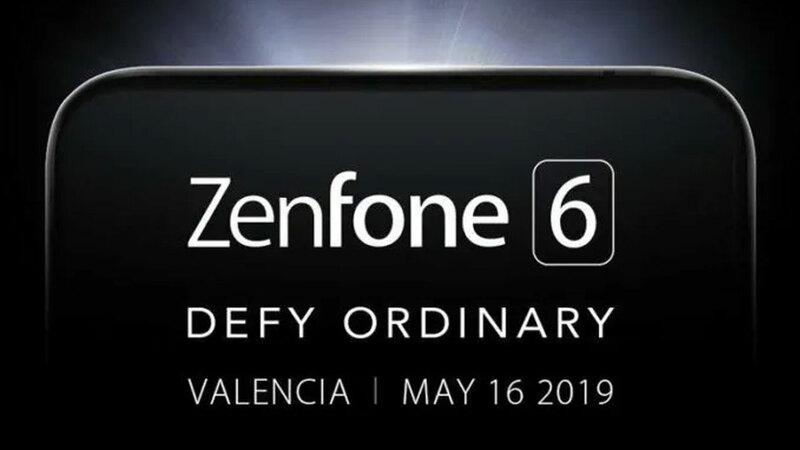 ASUS plans to uncover the mystery surrounding Zenfone 6 next month in Valencia, Spain. 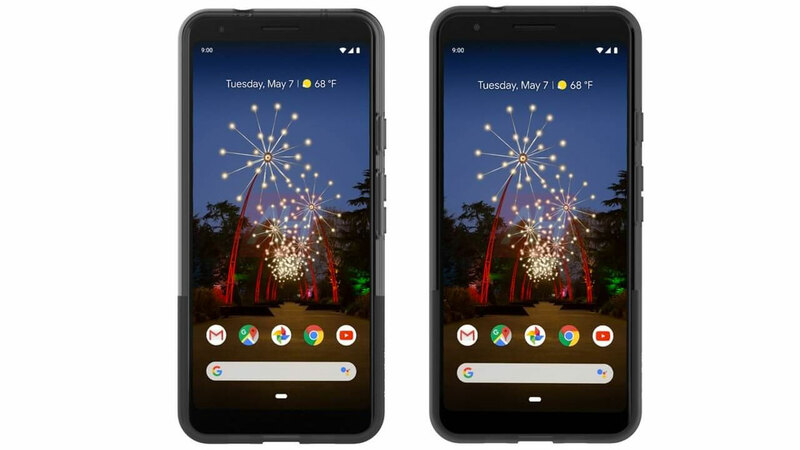 But we don’t need to wait until next month to just look at what innards or hardware specifications are going to carry. 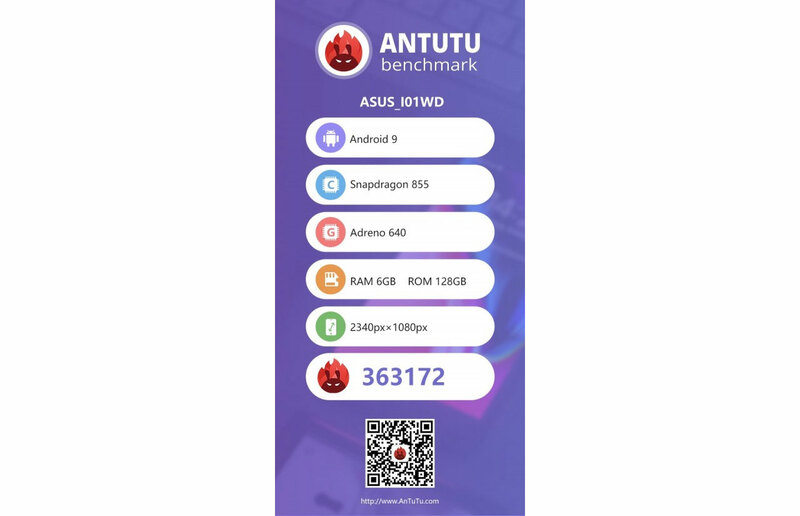 Yesterday (03/04) ASUS new smartphones have appeared with the ASUS_I01WD model number in the Geekbench database and now the smartphone is re-appearing on other benchmark websites, AnTuTu. 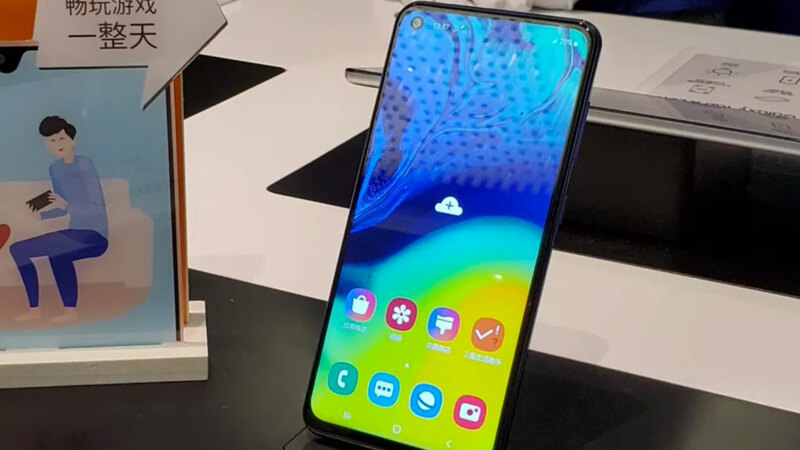 The smartphone that is allegedly one of the highest variants of the Zenfone 6 series looks convincing because it carries the Snapdragon 855 chipset. 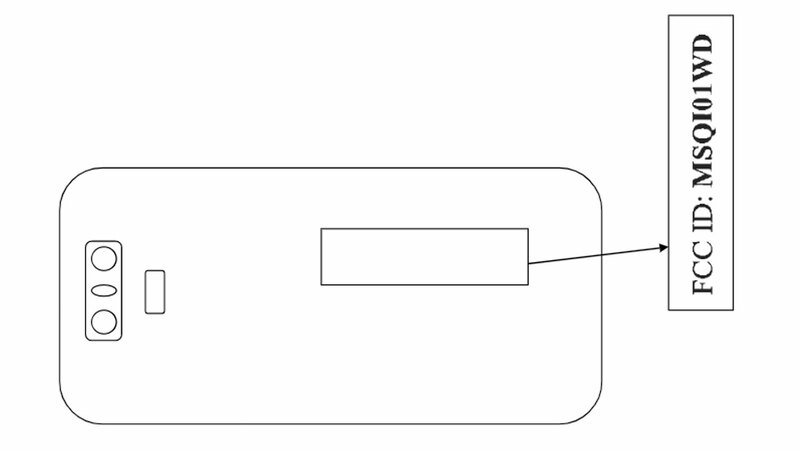 The RAM and ROM capacities listed are 6GB and 128GB respectively. 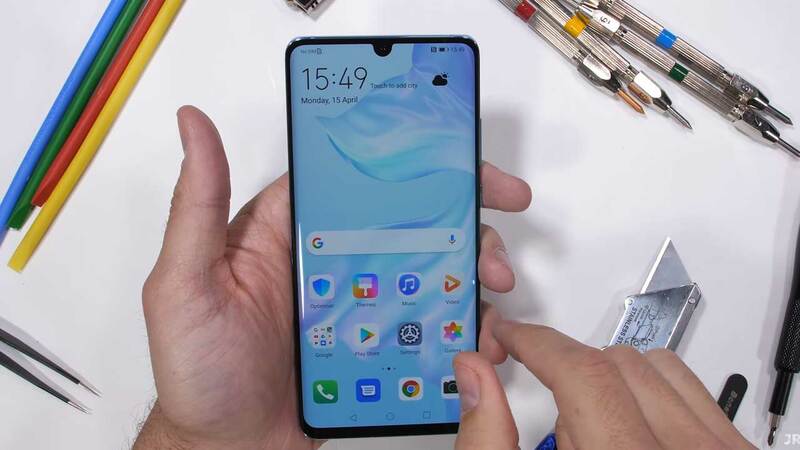 While the screen dimensions are still mysterious, but certainly the screen has an aspect ratio of 19.5: 9 with a resolution of 2,340 x 1,080 pixels. 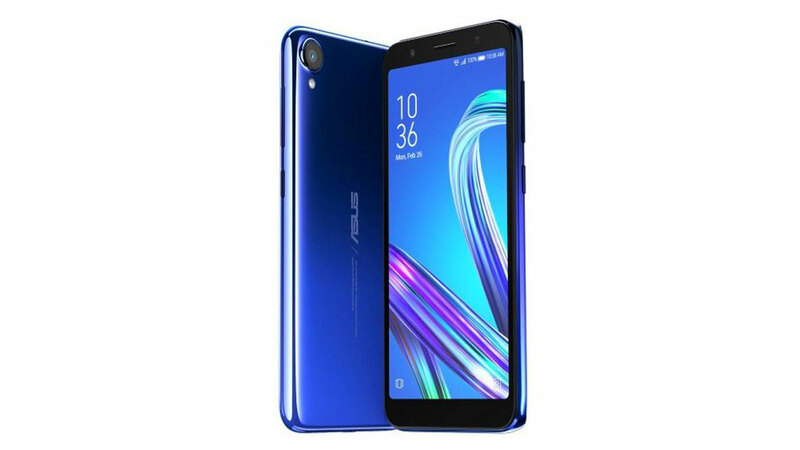 Not only the specifications, the benchmark score of this smartphone was also revealed, which reached 363 thousand points. 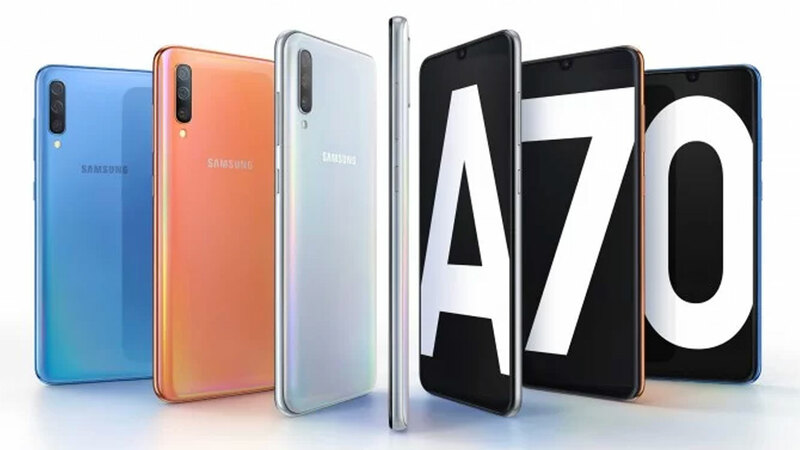 Until now it is still unknown for sure how many variants of Zenfone 6 will be introduced. 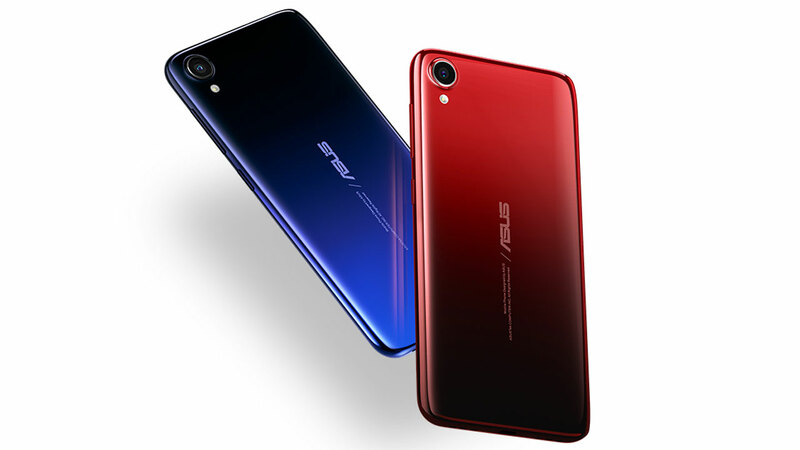 But almost certainly not just one variant considering ASUS subscriptions released one product line with many models at once. Let’s wait.